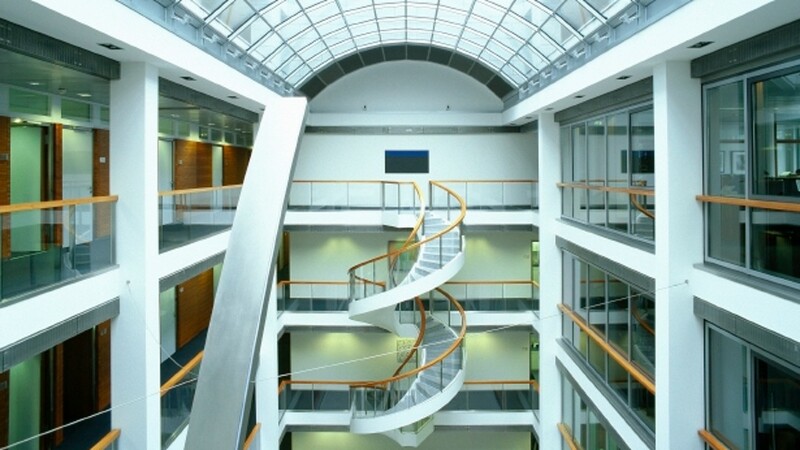 For 70 years, KfW has been promoting the German and European economy by law. Although the economic and political conditions have changed steadily over the decades, a number of promotional topics are continuously pervading the history of KfW. The face of the promotion has changed time and again. On 5 June 1947 the American Secretary of State George C. Marshall announced an economic reconstruction programme for Europe. The "European Recovery Programme", known as ERP for short, speeded up German and European reconstruction considerably. Originally the allies had wanted KfW to obtain its funds on the German capital market or from the bizonal budget. However, since this was completely unrealistic at that time, it was eventually decided that KfW would use counterpart funds from the Marshall Plan for refinancing purposes. Export financing is one of KfW's oldest business areas. As early as 1950, KfW was tasked to finance export transactions on a medium to long-term basis. Since commercial banks at that time were only entering into short-term commitments, German systems exporters lacked suitable financing options. 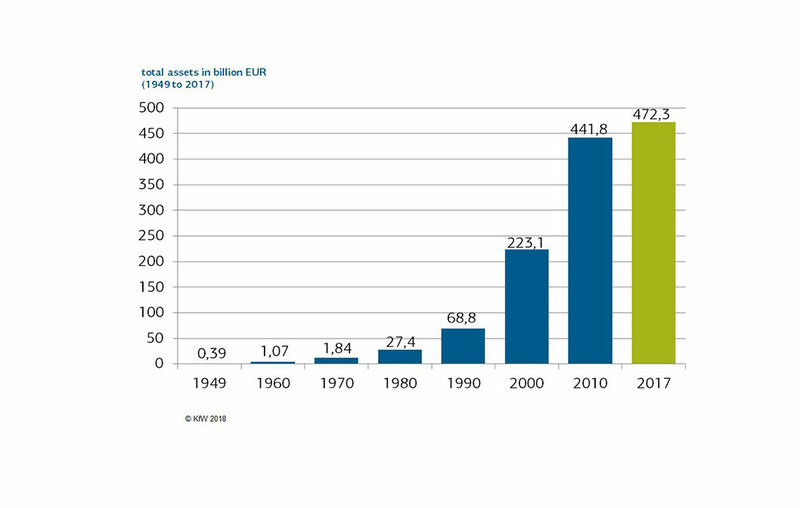 The Financial Cooperation that KfW performs today began in 1958 with a number of separate financing activities scattered around the world. Most of these were projects that the Federal Government saw as politically expedient and commissioned KfW to implement. 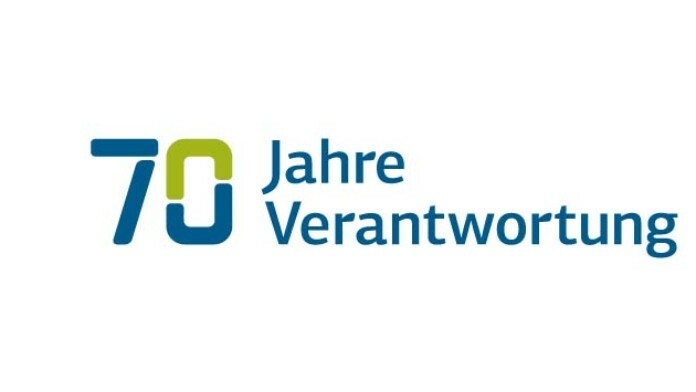 In the early 1960s these separate international tasks were superseded by "Capital assistance to developing countries", a major new business area that was then enshrined in the Law concerning KfW in 1961. When KfW began its activities it was anything but a promotional bank for small and medium-sized enterprises. Initially it focused on financing infrastructure and primary industries. As a result, in the post-war reconstruction period from 1949 to 1953 more than fifty percent of the lending volume went to electricity producers, the coal mining sector, and later on to the steel industry. The picture did not change until after the mid-1950s. 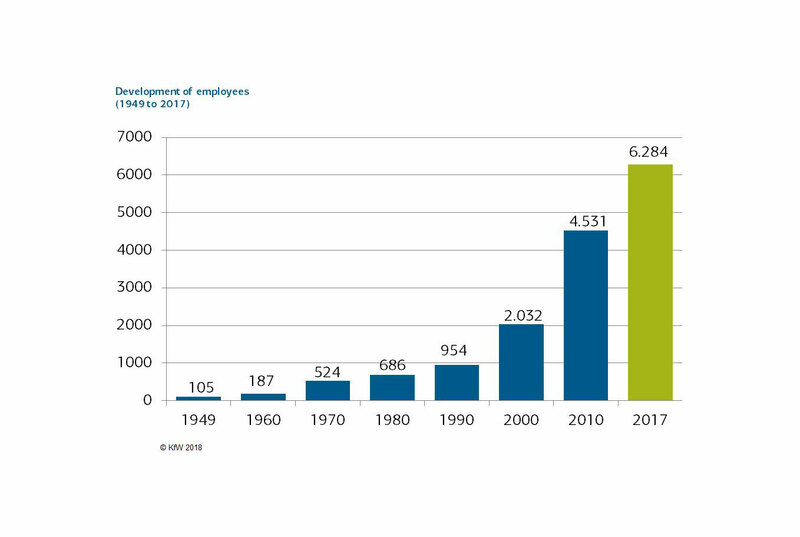 KfW then increasingly began promoting SMEs, chiefly in the economically underdeveloped regions of West Germany. Given the catastrophic housing shortage in post-war Germany, housing construction had top priority. This is why in 1949 KfW began providing low-cost financing for housing construction. In the 1950s the term "environmental protection" was still very largely unknown. 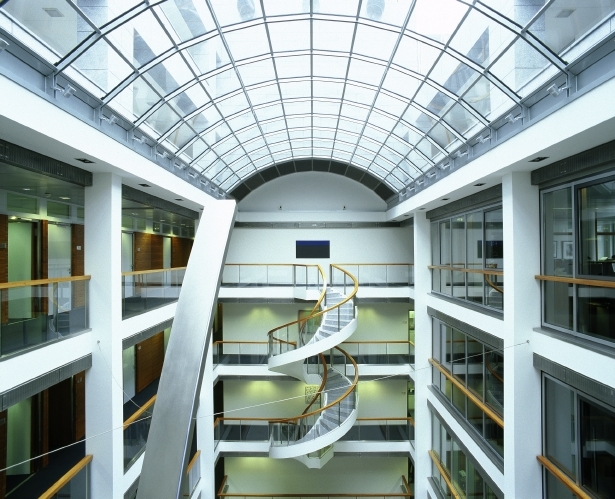 Yet even then, KfW was already the first German promotional institution to finance environmental protection measures. Because the loans that KfW extended to the water management and agricultural sectors were largely used for sewage disposal and water pollution control. In the years since the Berlin Wall came down, people in the former GDR have put in a huge amount of effort and achieved a great deal – some of it with the help of KfW Group. 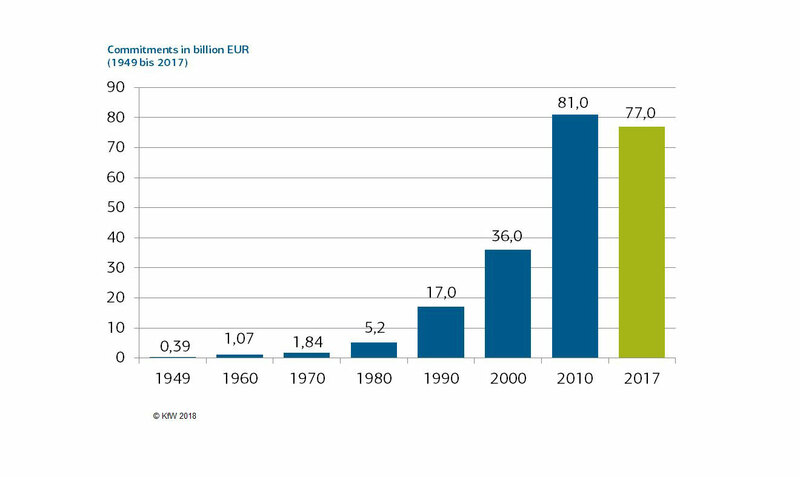 Since 1990, KfW has made more than EUR 194 billion (as of August 2015) available in loans to support business start-ups, modernisation of the housing stock and rehabilitation of municipal infrastructure. Money well spent – because eastern Germany today once again boasts a healthy SME sector, attractive city centres and modern infrastructure.